With the cold weather setting in for the winter, it's no surprise you want to find sturdy footwear that will keep you safe on the ice. 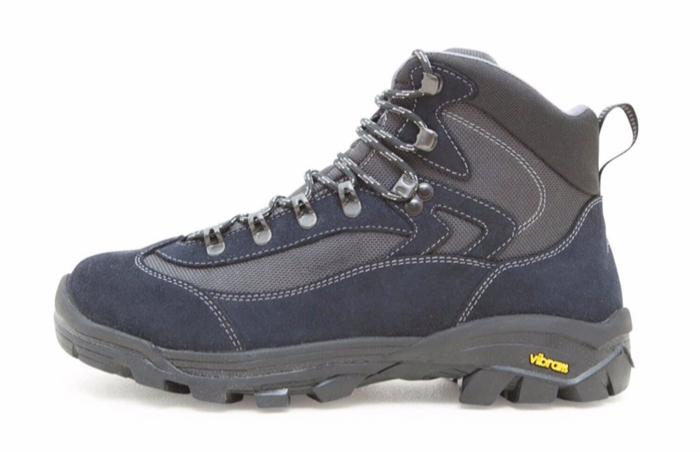 As you've landed on our blog, you'll probably realise our best recommendations for winter footwear are walking boots and shoes. The reason for that is you need footwear that have rubber soles and a good, deep tread pattern on the bottom, so you can get a decent grip on icy surfaces. 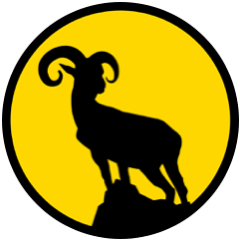 We would also recommend boots are shoes that are waterproof (when the snow and ice melts, the last thing you want is wet, cold feet), and some form of insulation against the cold. You'll also want footwear that is comfortable and provides good support on the ice and snow. Many people recommend wellies in the snow, but in our experience - whilst they have a good tread - they don't provide good enough ankle support. 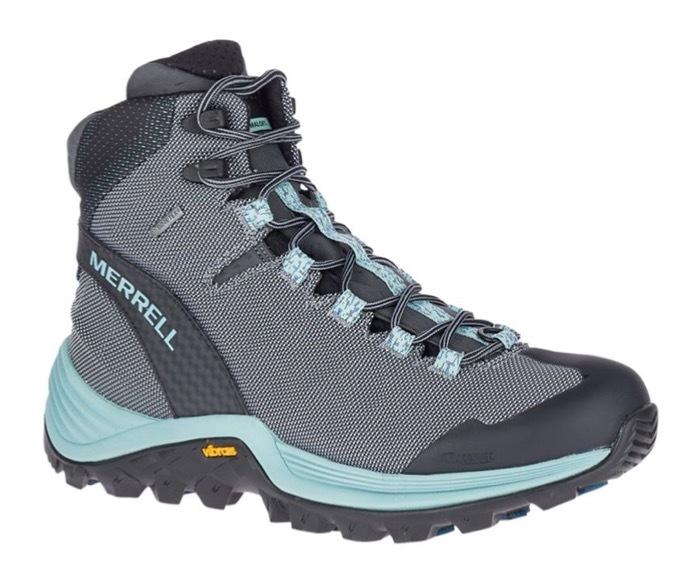 A lightweight, breathable and waterproof boot, which has a brilliant tread for walking on ice and snow. Featuring a protective rubber shell for all-over defence from snow and ice, this boot allows you to take on the winter with confidence. We know, we said not to get wellington boots, but the Viking Artic boots are a little different, and designed specifically for winter. 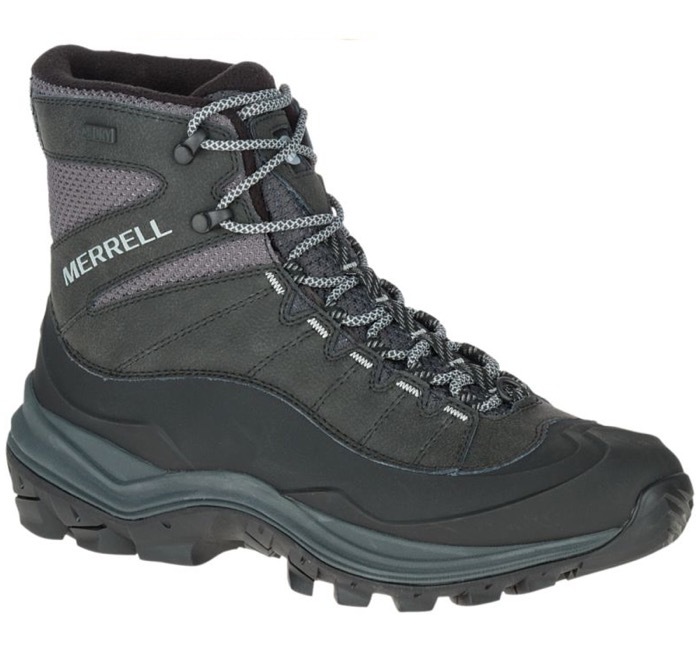 Providing 2.5 times more insulation than normal PU boots, these boots are a popular choice for winter weather. 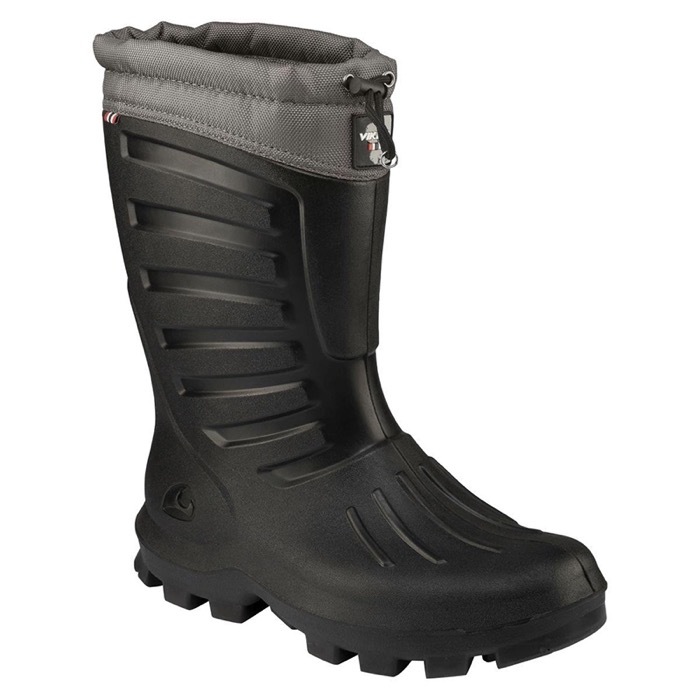 These thermo boots are exceptionally durable, with an aggressive lug pattern that grips snow and ice with ease. 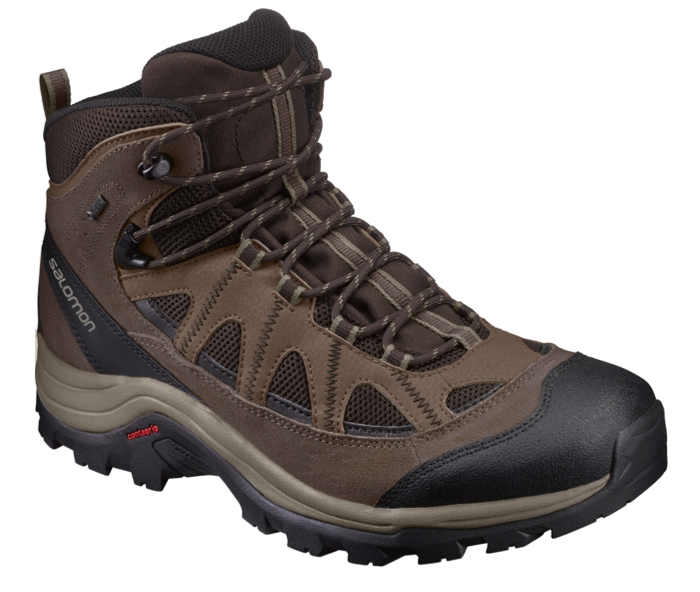 A favourite with DofE and Scout groups, the GTX boots should be a staple part of your boot collection. With a waterproof and breathable Gore-Tex membrane, and the Contagrip sole unit, these boots will keep you safe on the ice. 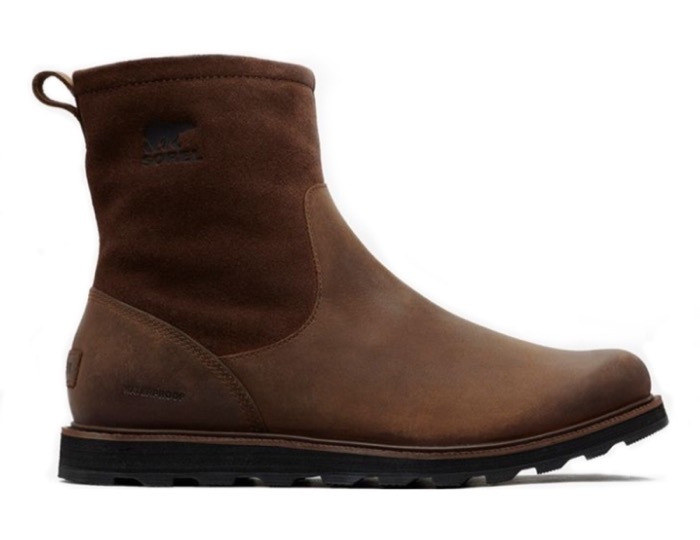 Packed with top-of-the-range features, this boot offers exceptional protection against the winter elements. The Gore-Tex waterproof membrane protects you from the elements, and the Vibram Arctic Grip Dura gives you excellent grip on wet ice and added durability. If you want a pair of boots that don't look like you're going on a big hike or expedition, then the Sorel Madson boots are a good shout. Like a hybrid Chelsea + Walking boot, the Madson's are waterproof full grain leather boots, and have seam-sealed construction work to keep you dry. They also have a decent grip to keep you upright on light snow and ice.